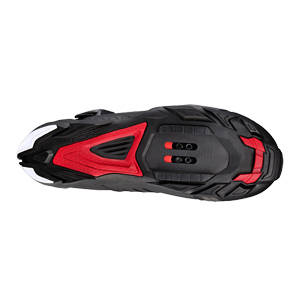 FASTER WITH MORE CONTROL. 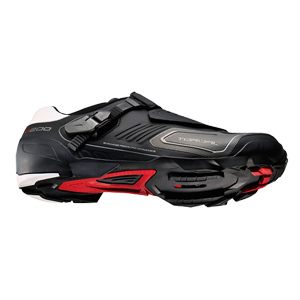 COMBINING THE LIGHT WEIGHT AND PEDALING EFFECTIVENESS. 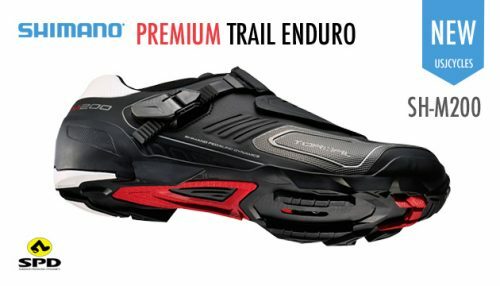 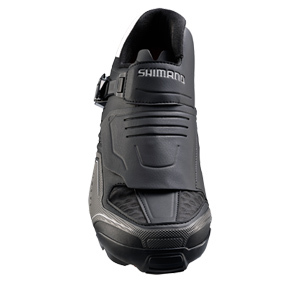 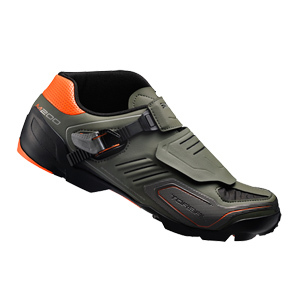 This entry was posted in Cycling Shoes and tagged cycling shoes, Shimano.